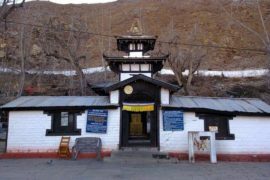 Muktinath Darshan Yatra is a pilgrimage tour for those people who are willing to visit Muktinath Temple to get the salvation in life. Every year thousands of believers, followers, and visitors visit this pious destination. 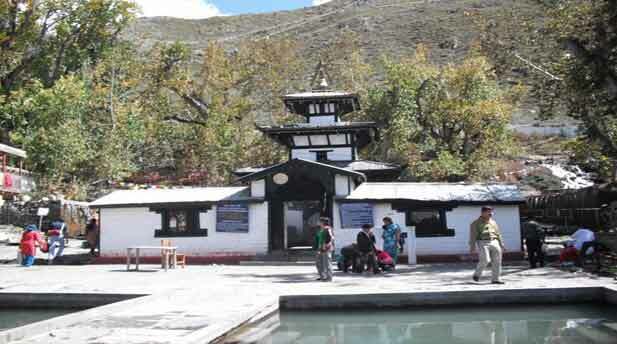 People believe that once you visit Muktinath temple then it carry away all your sins that you have done in your life. So this tour will be one the most interesting tour that you have done in your lifetime. 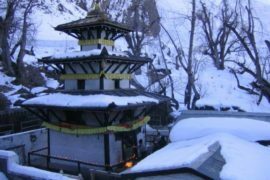 This Muktinath Darshan Yatra goes for 6 days. 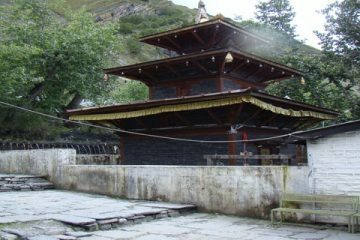 In these days you will explore the several places of Kathmandu, Pokhara and several places of Muktinath Temple. Any expenses caused by reasons beyond our control such as flight delays, rescheduling or cancellations, any accidents or natural mishaps etc. Proceed to Check-In in the hotel. 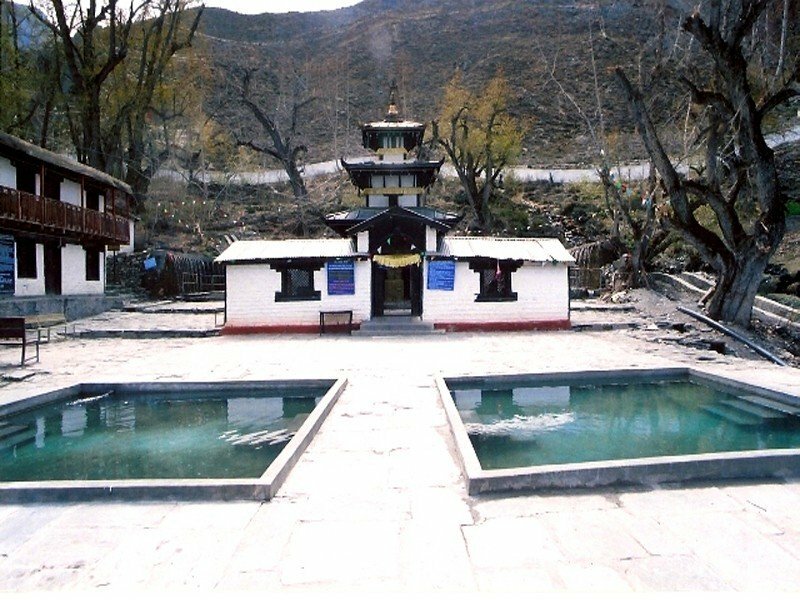 Drive to Pokhara, on the way visit Manakamana Temple. Organize a photo, email to your friends, agents, parent till your departure. Upon arrival in Kathmandu at the International Airport better known as “Tribhuvan International Airport”. After collecting your baggage there are Two Telephone companies known as “Ncell & NTC ( Nepal Telecommunication). They have a Stall each. One Passport size photo and a copy of the passport will be required then you can purchase a Sim. Activation time is 10 mins on an average. Cost is INR 150 per Sim which can be topped off as per requirement. It will be 4G card We are not in a position to take out the Sim in advance. The above is subject to change as per the Telecommunication Regulations. You can also buy the 4G sim anywhere in the major cities with a proper document. 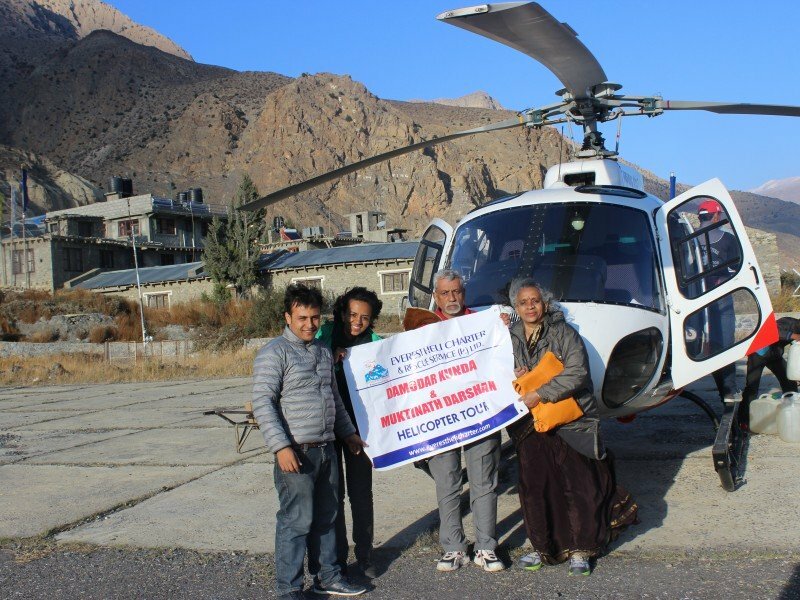 Thanks for your immediate response and aswell as your hospitality in jomsom.Everything went well… My parents are extremely happy. 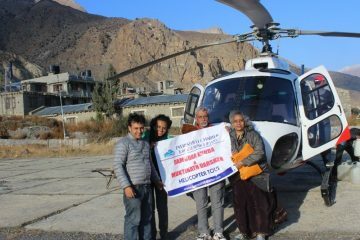 Kudos to well Nepal Travels.With no other second thought can opt this travels as it is budget friendly..thumps up.. Special thanks to Ramesh, Bijaya and Ichaya. Extremely well organized. The arrangements were fantastically done and right on time and we really didn’t have any trouble anywhere. Thank you very much Ramesh.